Synopsis: Welcome to Tillamook, Oregon, "the land of cheese, trees and ocean breezes." 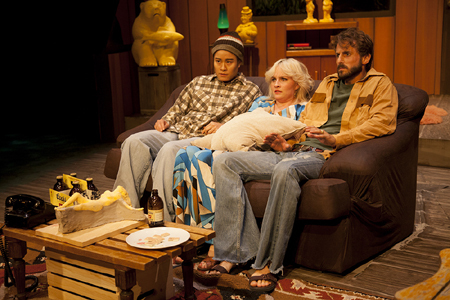 Griffin, a cheese sculptor, struggles in his marriage to Cindy, who lives in denial over the loss of their young son. Enter, Billie, Cindy's best friend, a knocked-up, wanna-be Hollywood actress, running from her failures. The secrets they keep and lies they tell fester and spoil like the rotting cheese that surrounds them, in this twisted, modern, Kaufman and Hart-esque laugher. 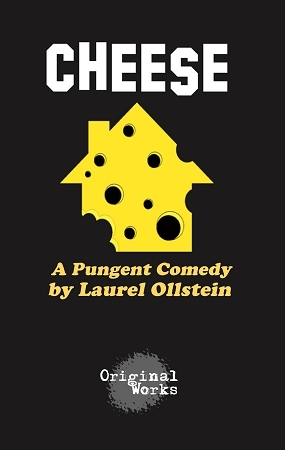 When the truth is revealed, the comedy is as sharp and the cheddar.